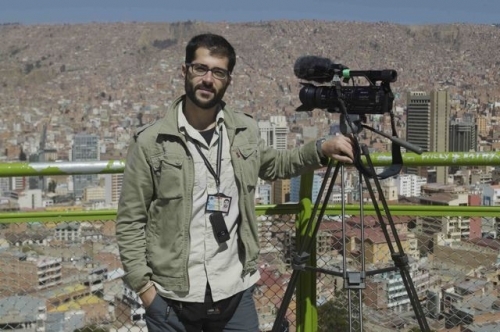 Documentary filmmaker Unai Aranzadi has been directing and shooting a documentary film about the political situation in Bolivia. He visited the most relevant areas of the country on assignment for INDEPENDENT DOCS TV (www.independentdocs.com) an independent production company specialized in armed conflicts and human rights. 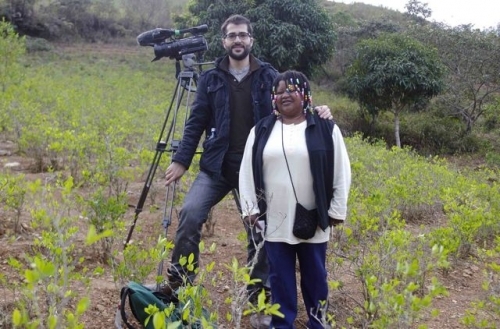 19.09.2008 Documentary filmmaker Unai Aranzadi has been directing and shooting a documentary film about the political situation in Bolivia. He visited the most relevant areas of the country on assignment for INDEPENDENT DOCS TV (www.independentdocs.com) an independent production company specialized in armed conflicts and human rights.